THE COMPLETE COLLECTION From The Cult Movies of DARIO ARGENTO GEORGE ROMERO LAMBERTO BAVA. 40 years of pure Terror! 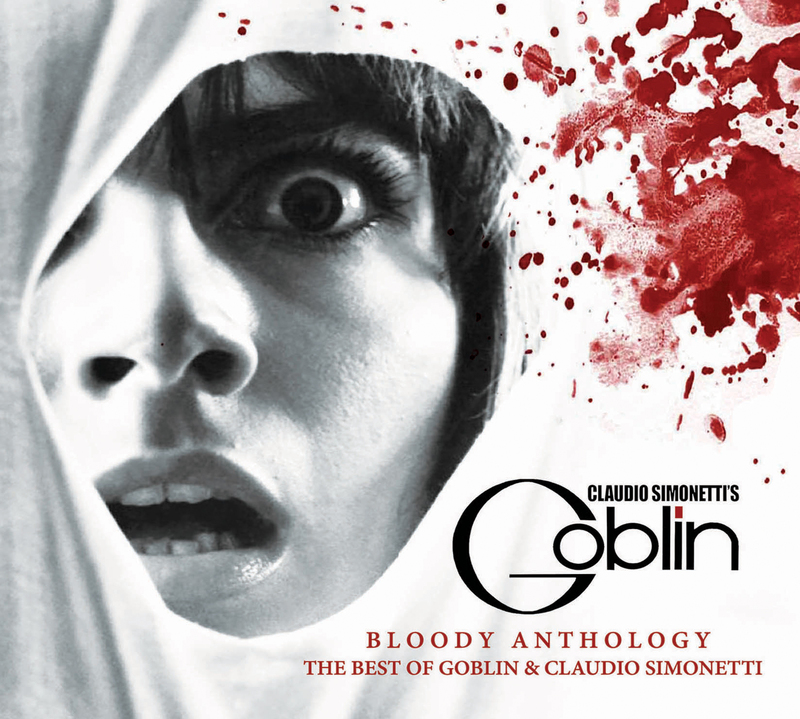 Over the years, Claudio Simonetti and his group Goblin have managed to become a reference point in the horror soundtrack scene and in the prog rock movement. This compilation covers 40 years of this talented musician's work. With pieces from the beginning of his career like Profondo Rosso (Deep Red), Suspiria, Zombie, and the Dance-prog 80s period with Tenebrae, Demons, Crows, up to the latest orchestra compositions like Jennifer, The Third Mother (Feat Dani Filth - Cradle of Filth), Dracula. A complete compilation that will make us remember terrifying atmospheres from cult movies of directors such as Dario Argento, George Romero, Lamberto Bava. Absolutely unmissable.